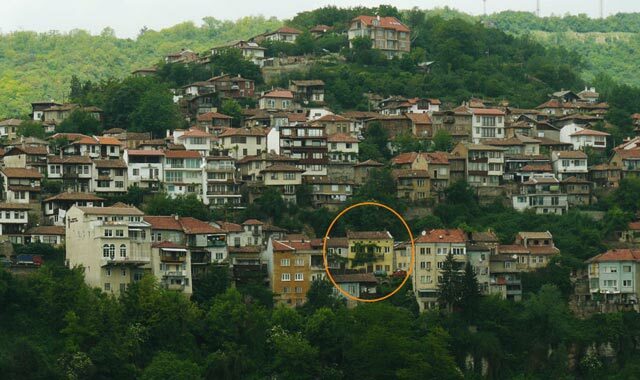 Two-storey parking lot will be constructed in Veliko Tarnovo. Such kind of construction is new for Bulgaria. The project must be completed in a period of 2 years, explains architect Mladen Karpachev. According to preliminary calculations the building will cost over 11 million leva. The investor will be chosen by auction or competition. Main architects assured that during the construction no streets or crossings will be closed. Entering in the parking every driver will receive ticket and light tables will inform where and how many free places there’re on the both floors.